Take your dream on the way. 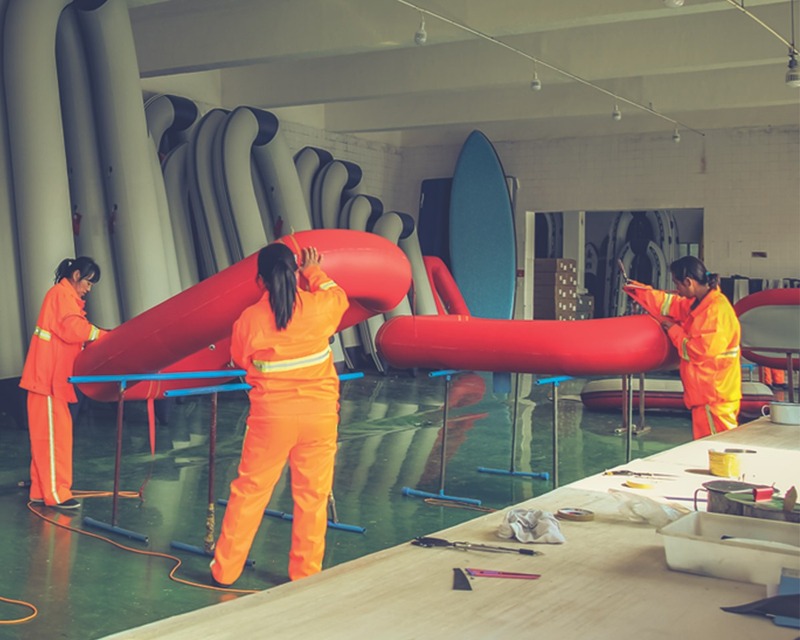 Landway Outdoor Sports Ltd. is one of the leading manufacturers of inflatable products. Our products having been exported to Japan, Korea, USA, Germany, Great Britain, France, Italy and many other countries for years. For better support and services for our dealers, a new office was opened here in Moncton of Canada. 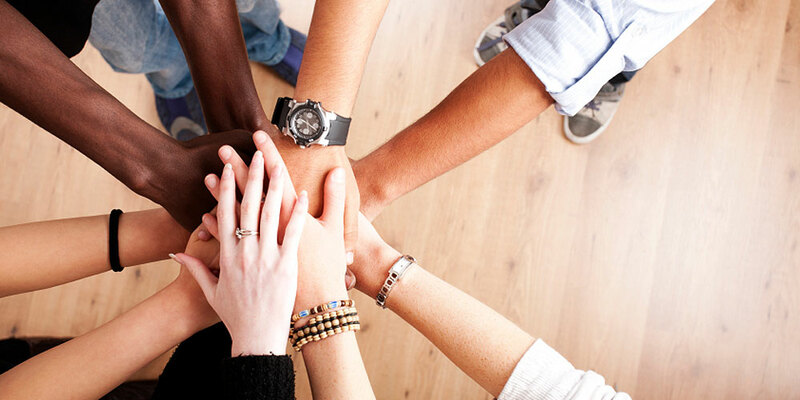 We are looking for opportunities to establish a good relationship with you and work together. Dealerships are warmly welcomed. 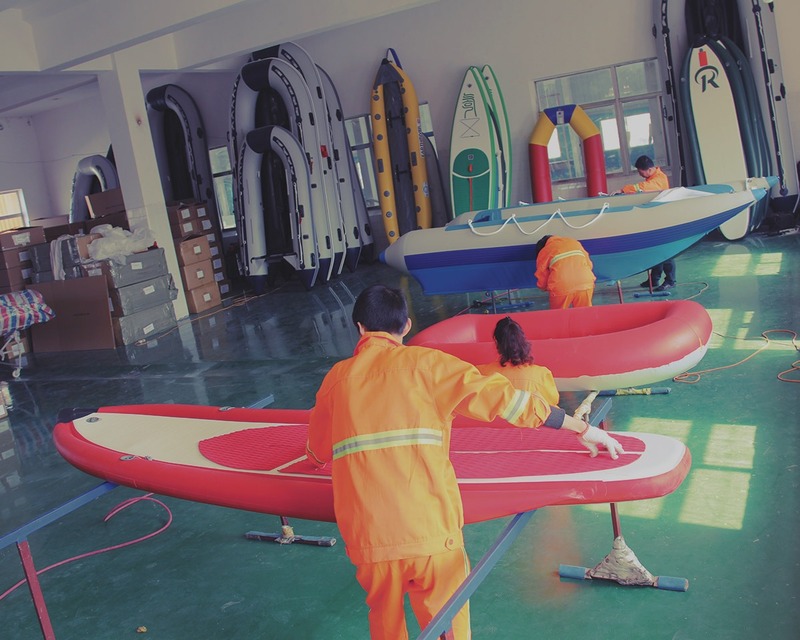 Another important contributing and continuing factor to our company’s growing reputation is the fact that our products are perfectly suited for expeditions. For over over the years, whether it is an adventure to Angel Falls, South America, or to make a first descent of the upper Yangtze River in China, or down the Ganges River in India, or to obtain core samples showing the environmental history of Easter Island, or through the canals of Europe, our inflatable boats have been the choice for expeditions far and wide. Are you a dealer? let us Work together!